On 19th May 2018, the day of the Royal Wedding and the FA-Cup final, there was a lot going on in the UK. As a Chelsea fan, I wonder if there could be a better feeling than watching the FA Cup final at Wembley against Manchester United?! 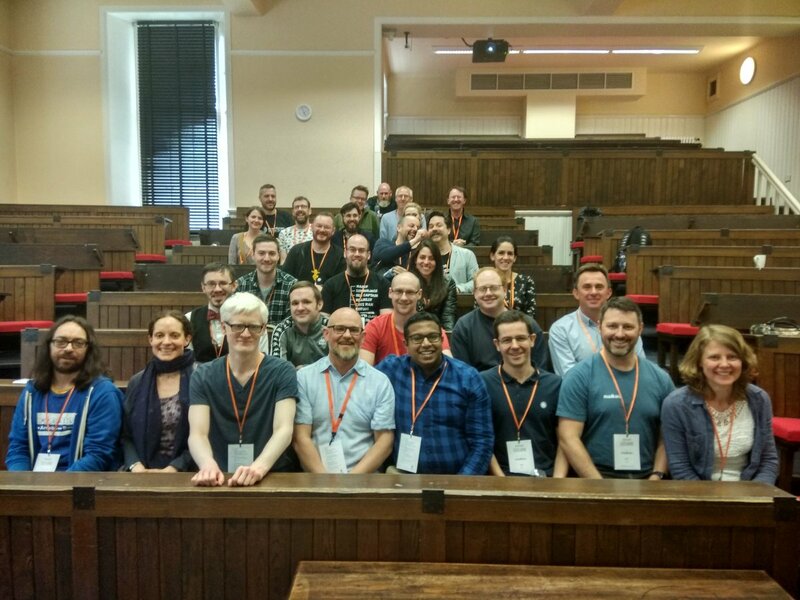 But, instead, a small group of Drupal users gathered together in Edinburgh for DrupalCamp Scotland. I was invited to attend and chosen to speak about Drupal migration, rather than going to Wembley... I can confirm that it was an excellent decision and I had a great time there! From the marketer’s point of view, data is the most precious thing, irrespective of which platform you are migrating into. Drupal 8 has one of the best Migration API systems when it comes to moving multiple pieces of content into the application. So today we are going to look around the Drupal 8 migration API system, with an example of how to migrate the data from a csv file.